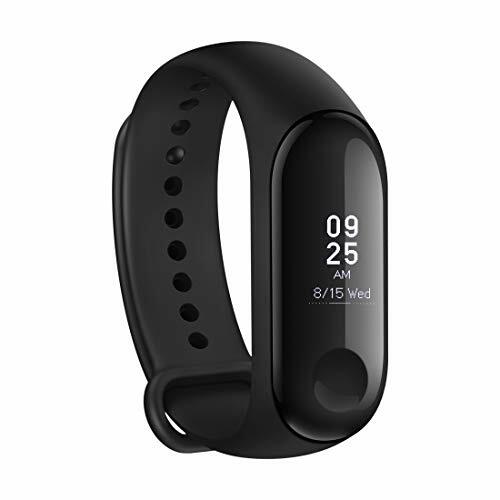 After unveiling it in May in China, Xiaomi has finally launched the Mi Band 3 fitness tracker in India. 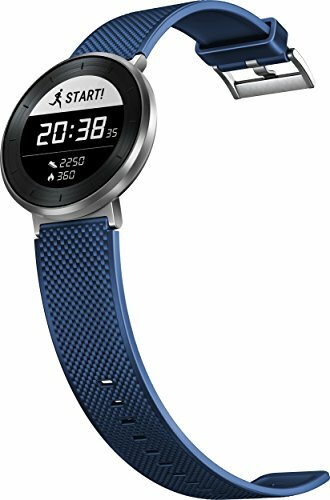 The key differences of the new fitness band from its previous-gen Mi Band 2 are its capacitive large touchscreen display, and water resistance capabilities. The Mi Band 3 has a 0.78-inch OLED touchscreen 3D curved display – which is an 85 per cent increase in display size from the Mi Band 2. The Mi Band 3 lets you read text messages, provide real-time notifications from apps, count steps, measure heart rate, count calories, count distance, and display date and time as well. The 0.78-inch OLED display comes with 128×80-pixel resolution, and the touch button on the display allows users to navigate by swiping up, down, left, and right, and the new Caller ID feature also allows users to see who is calling, and silence (tap) or decline calls (long press). It sports a 110mAh Li-ion polymer battery that is 60 percent larger than the predecessor and is touted to give up to 20 days of battery life. 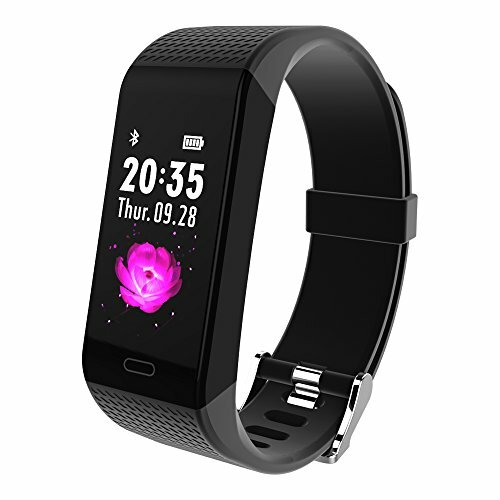 It supports Bluetooth 4.2 BLE connectivity and is certified for water resistance up to 50 metres. The interchangeable straps are made of Thermoplastic Elastomer with an adjustable length of 15.5 to 21.6cm and are available in Orange, Black, and Blue colour options. 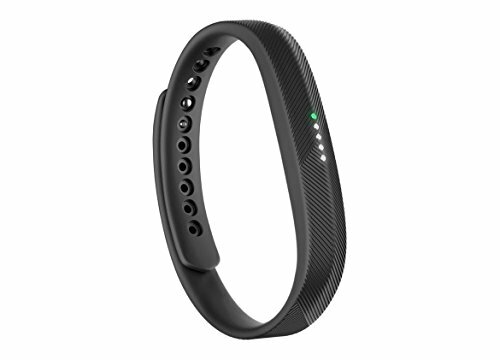 The dimensions of the tracker are 1.79×4.69×1.2cm, and the fitness band weighs only 20 grams. The Mi Band 3 can count steps, measure heart rate, count calories, count distance, and display date and time as well. It provides real-time notifications from app messages, texts, and calls, and the Mi-Fit apps take care of sleep analysis and full historical data of all measurements. It also lets you set a periodic heart rate tracking process for regular updates.